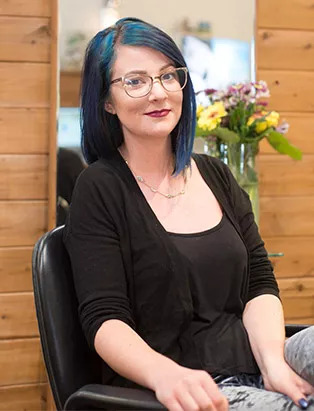 When she's not perfecting haircuts for her clients at Vancouver's Avant Garde salon, you can catch Stacey Paskall jetting off to share her talents with the rest of the world. 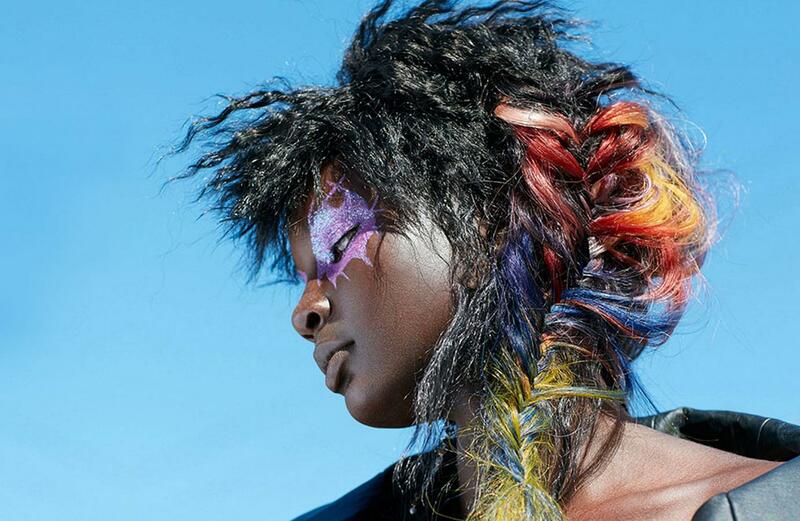 She recently jetted off to London, UK, where her "Hairigami" stunned at the the internationally-acclaimed Alternative Hair Show. 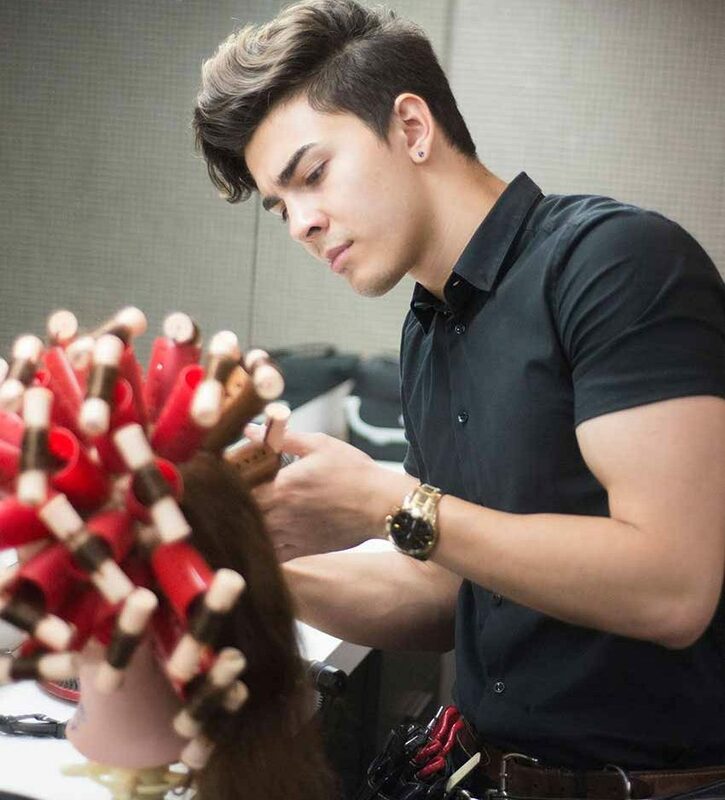 Ana Luisa Valdes always loved cutting hair. 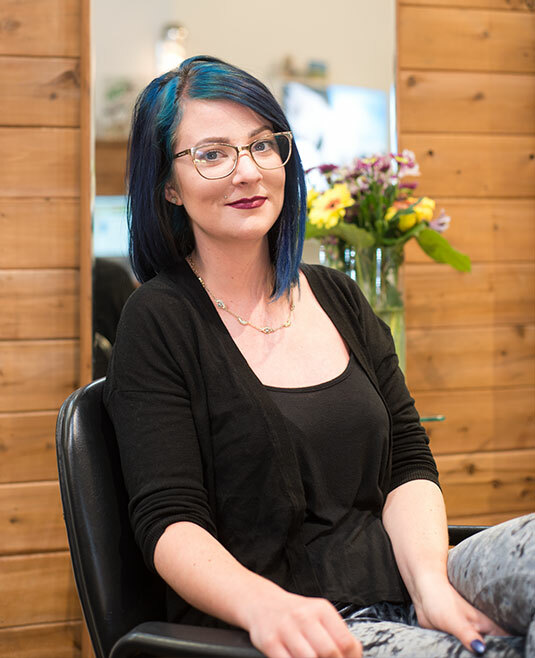 Now she gets to share that passion in her very own salon in Gastown, Flowstate. 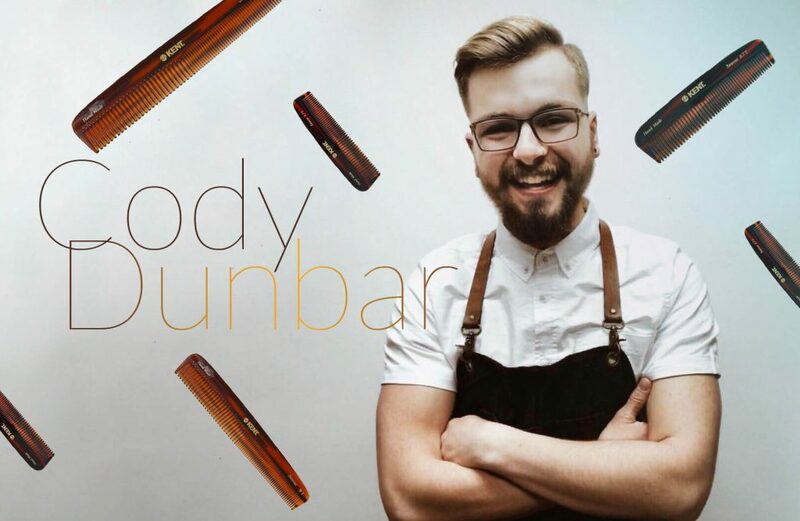 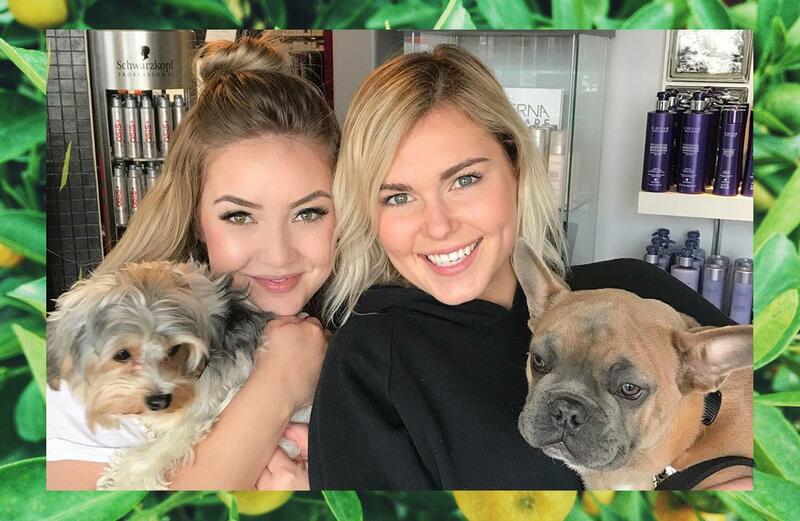 In-demand Hair Stylist Aubrey Bonnah-Vink cuts, dyes, and styles stunning hair creations at Yaletown's Topknot Beauty Room. 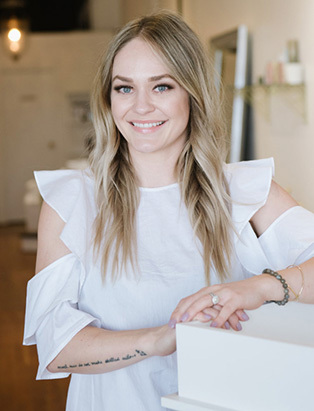 You’d hardly expect to find your hair’s next best friend deep in the corridors of one of the city’s busiest train stations - but that’s exactly where you’ll find Blanche Macdonald Pro Hair graduate Erin Murphy. 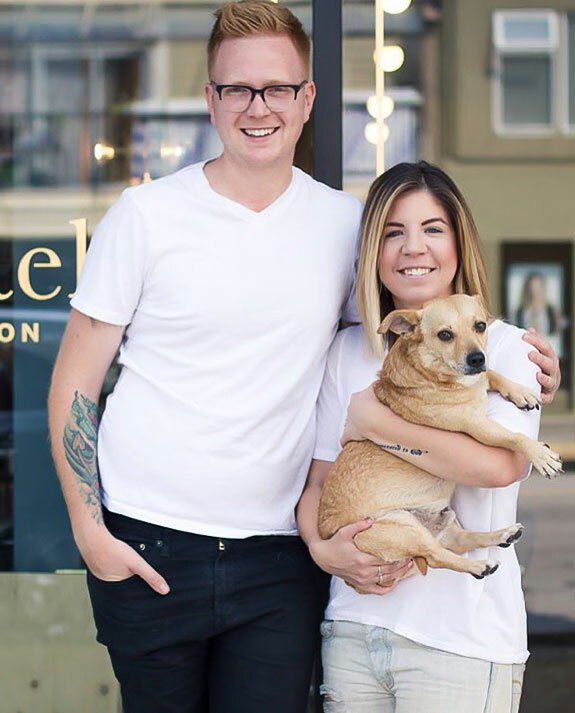 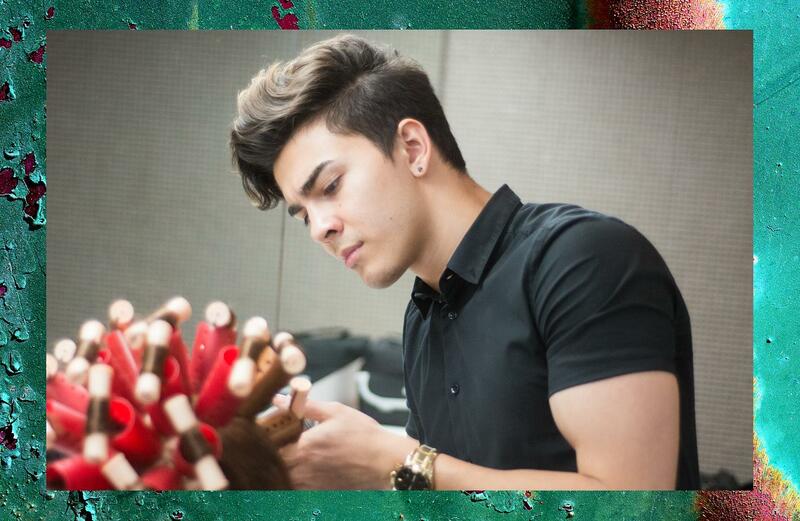 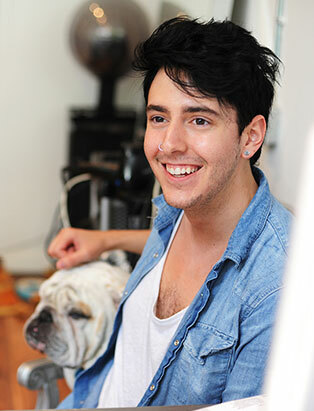 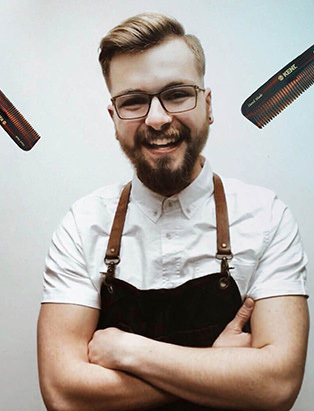 Shear Talent: Jesse Wilson – Hennessey Salon’s Smile Specialist! 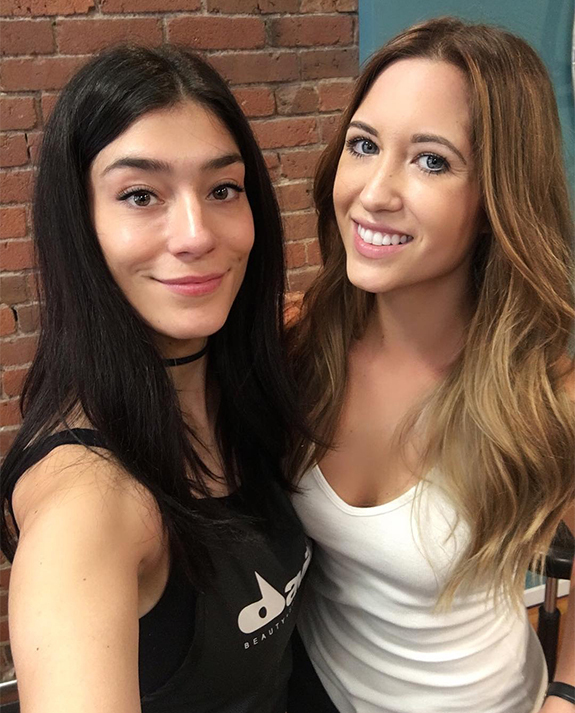 Oh, and Stylist. 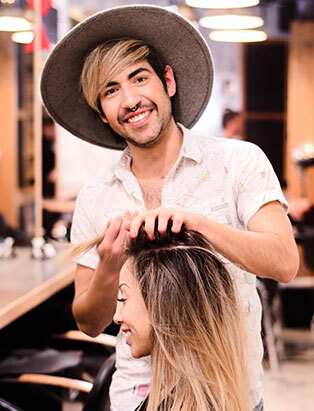 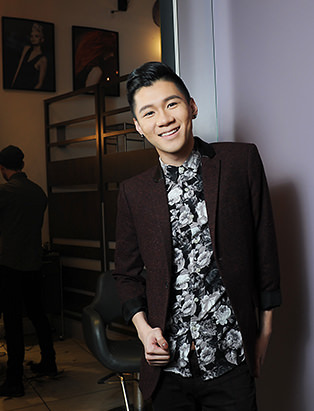 Despite only recently graduated the Blanche Macdonald Pro Hair program, Jesse has landed a chair at a branch of one of the most respected and popular salons in the Vancouver area - Hennessey Salon and Spa. 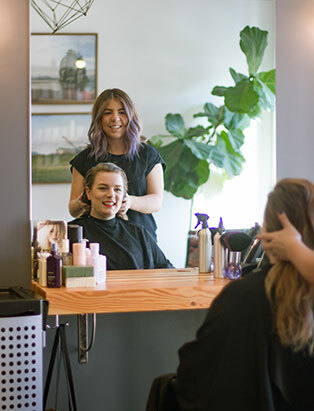 After graduating from Blanche Macdonald’s Pro Hair Program, Tyla’s stunning strand skills landed her behind a chair at Volume Studio, one of Vancouver’s busiest and hottest salons. 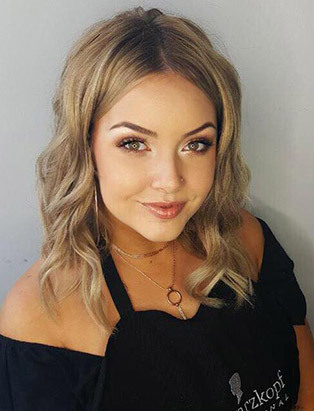 Double Blanche Macdonald graduate Fallon Brynne Nygaard has been setting Saskatoon ablaze with her beauty skills since graduating from Blanche Macdonald’s Pro Hair Program and Freelance Makeup Program. 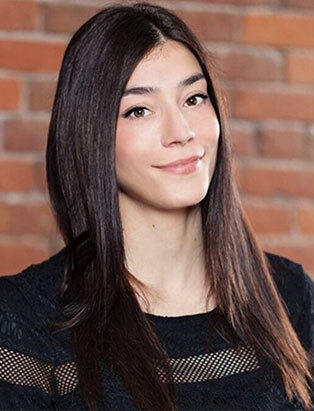 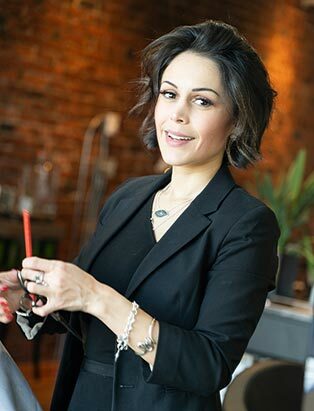 “I love the flexibility of being my own boss,” insists Sabrina Beltrano, relaxing between clients at her professional home at Workshop, one of Downtown Vancouver’s most beloved and fashion-forward salons. 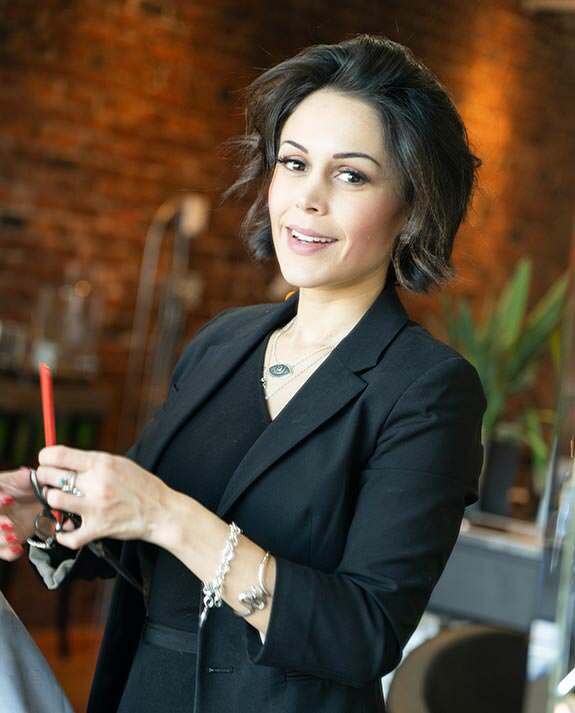 As BC Educator for Davines, Ana Luisa Valdes travels to province’s best salons. 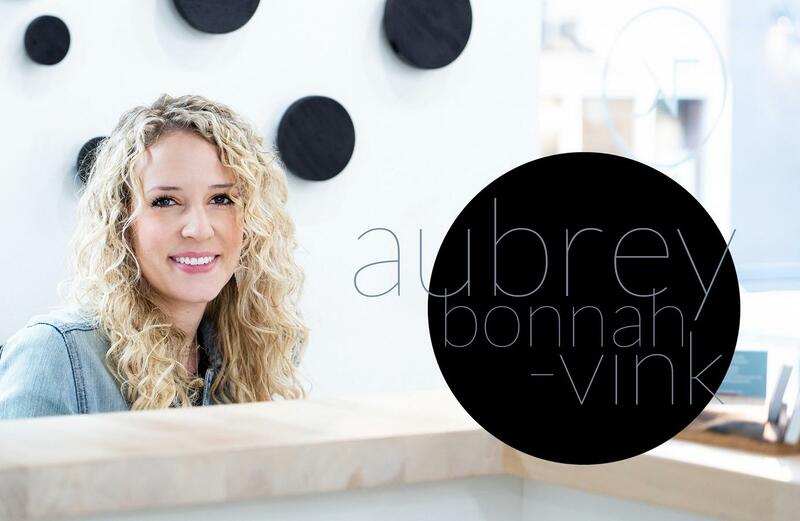 Vancouver’s top Balayage Specialist opens her 2nd location of Vancouver hair hub, Artel Salon! 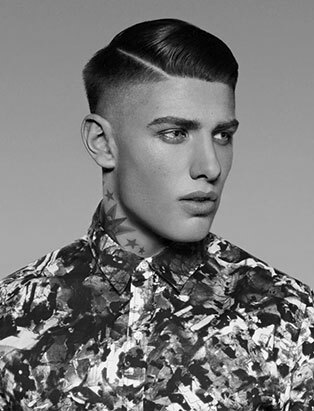 Award-winning barber Sandra Perovic wins competitions across the globe. 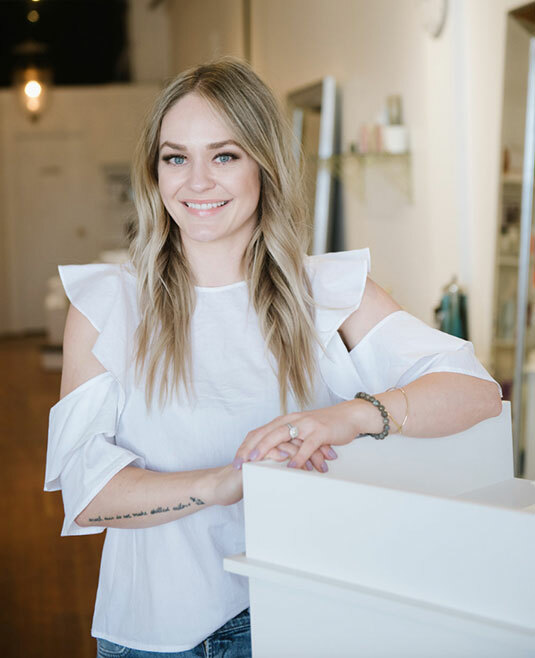 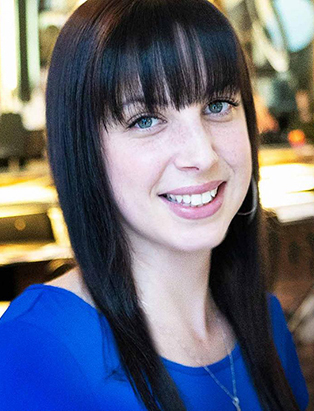 Erin Koslo is the owner of Edmonton’s boho salon, Vanity Corner Hair Boutique.